The city of the 21st century is a collection of capabilities, a prophet that permanently creates new images and metaphors as well as it itself is a metaphor. A metaphor for hope and fear of the whole society. The annual project “City Metaphors” has been dedicated to this huge creative potential that connects artistic practice, environment and theoretical research. 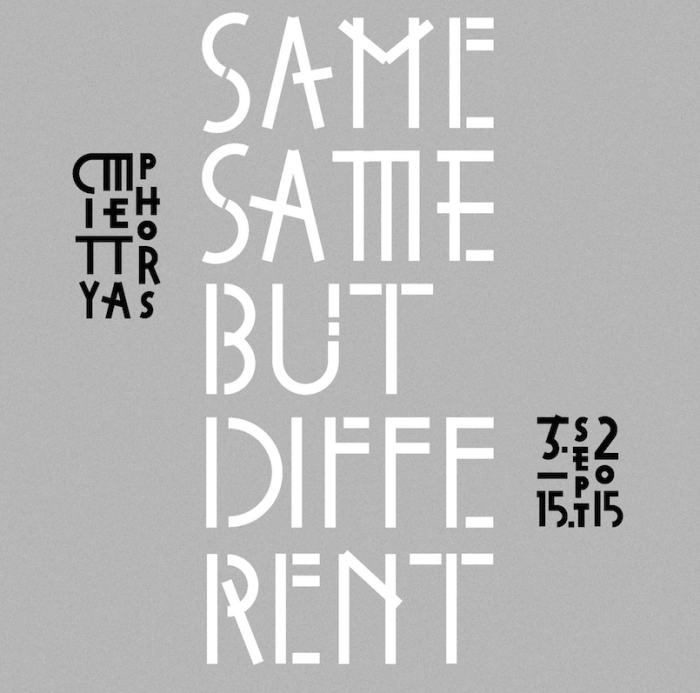 The two-site exhibition and the launch of a new issue of “Common. Journal für Kunst und Öffentlichkeit” brings together some of the results of this research. It is a cooperation project between Zurich University of the Arts, Master Art Education / Master Transdisciplinary Studies; Hong Kong Baptist University, Academy of Visual Arts; HafenCity University Hamburg; Common. Journal für Kunst und Öffentlichkeit.